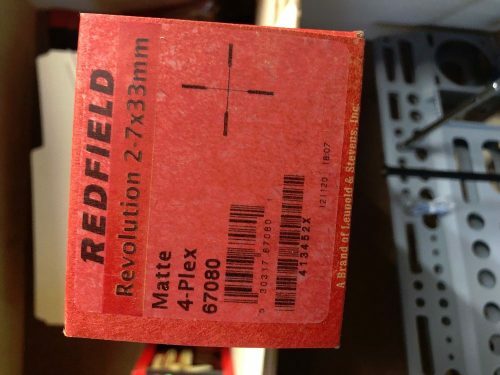 Redfield Revolution 2-7×33. 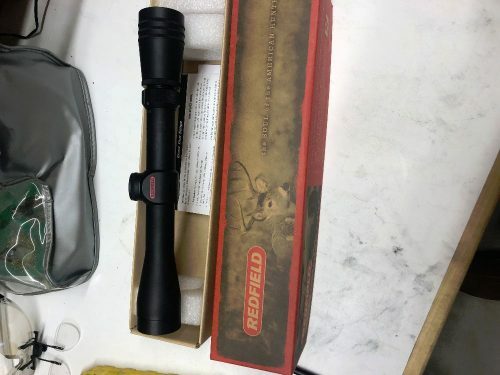 New in opened factory box. Great scope for the money.